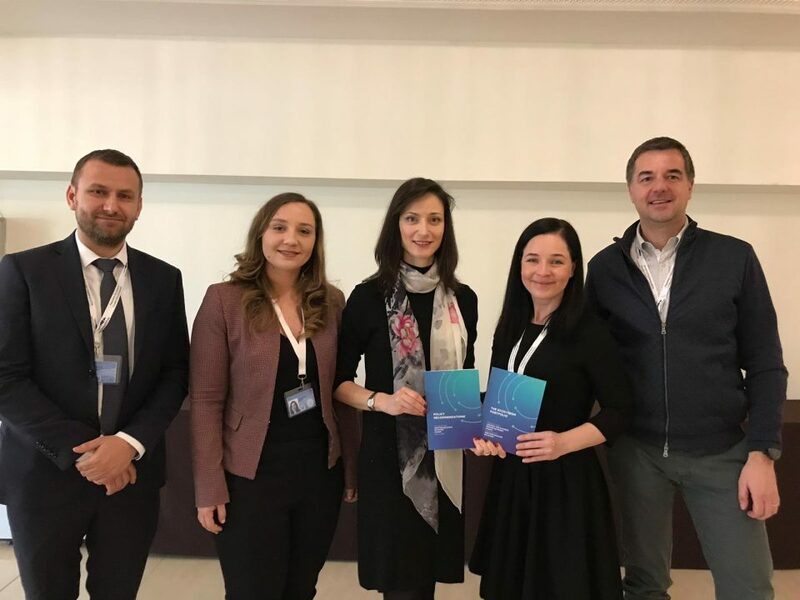 KPMG in Romania has teamed up with Spherik Accelerator to help startups find the right resources and financing they need to develop and grow. 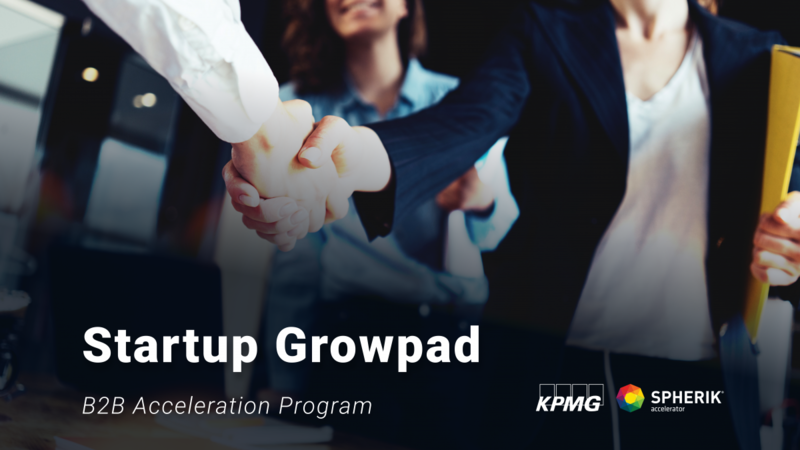 The project will be known as Startup Growpad. 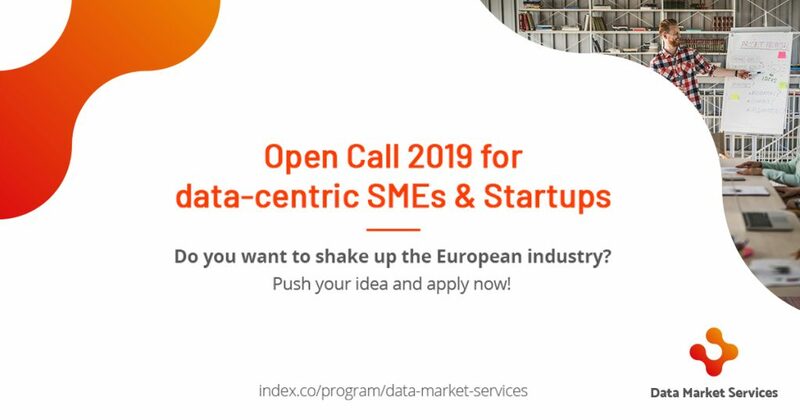 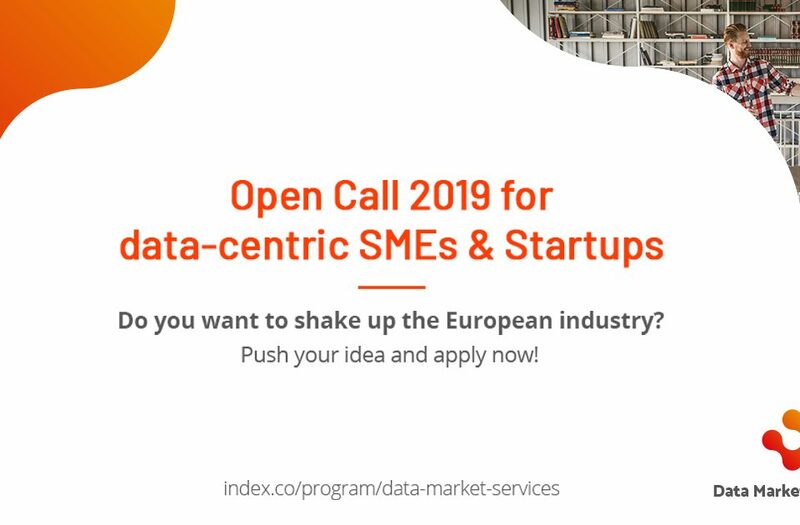 Participants will have access to experienced mentors, who can help them plan the next steps for the development of their businesses, as well as assistance in identifying potential customers. 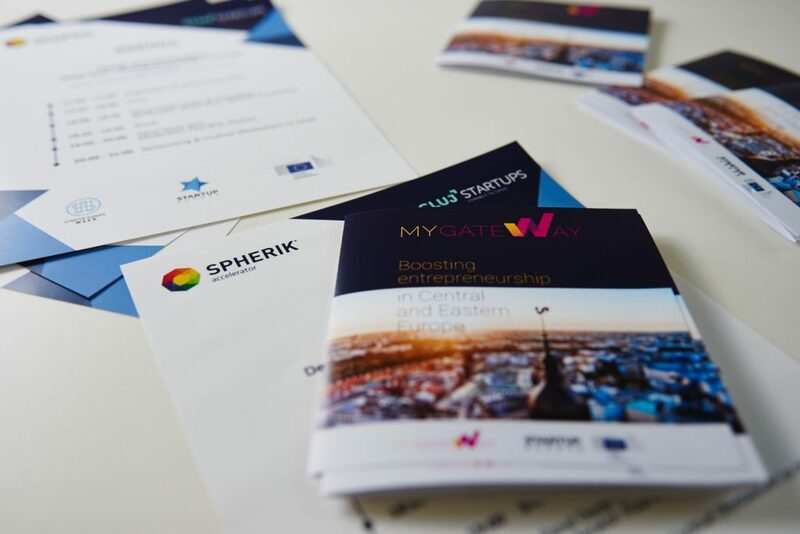 They will also be given help in finding and securing financing. 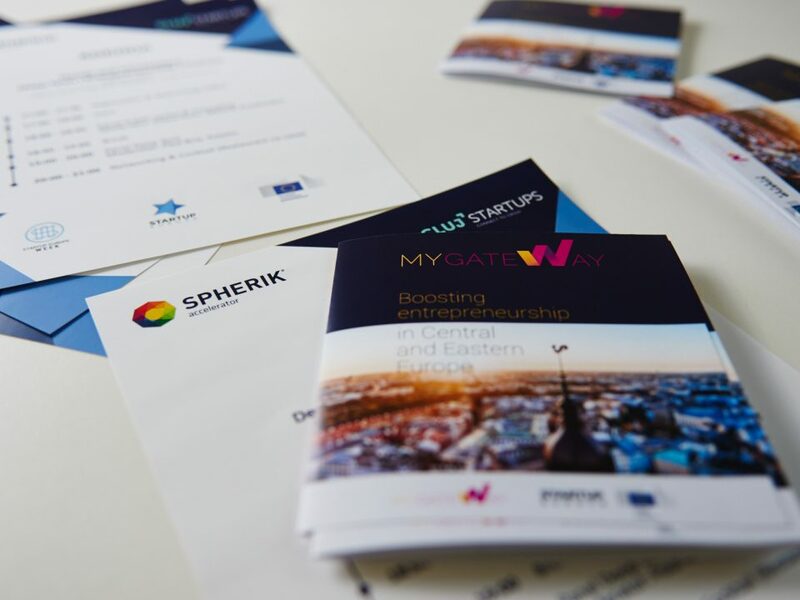 A set of objectives will be agreed at the start of the project, and the aim is that, by the end of the program, the business will have gained important knowledge, skills and access to potential investors, and be in a better position to succeed. 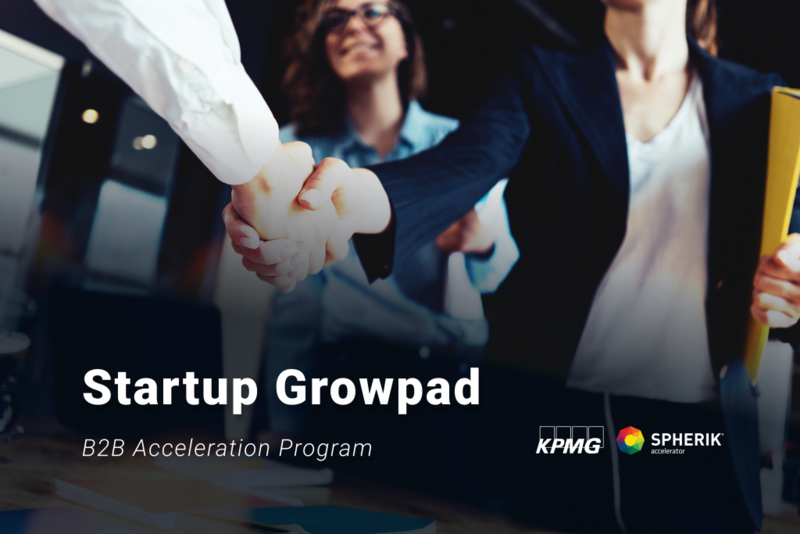 Startups interested to enter the Startup Growpad program are encouraged to apply by June 3rd 2018.